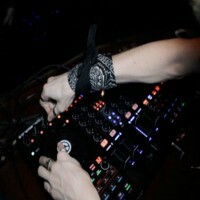 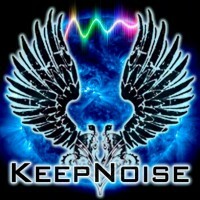 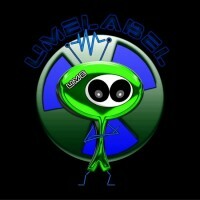 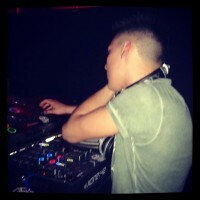 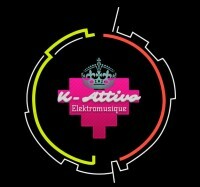 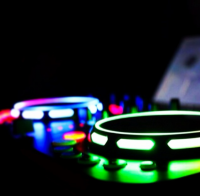 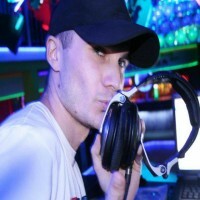 TkashSmashed is Electro House dj Producer from Indie. 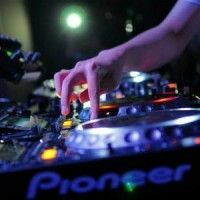 He is Progressive house and Electro house dj producer from Iran. 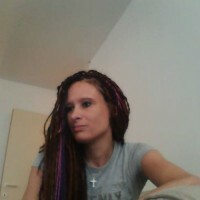 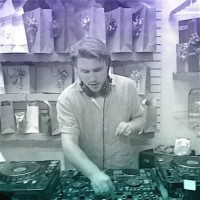 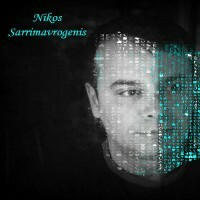 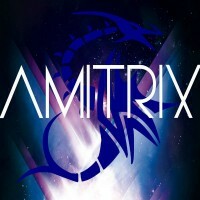 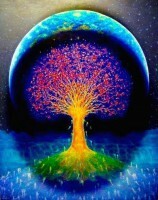 Amitrix is a Psy-Trance DJ Producer from Denmark. 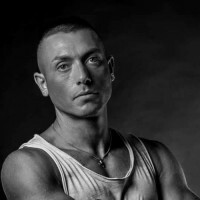 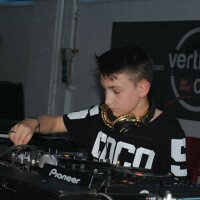 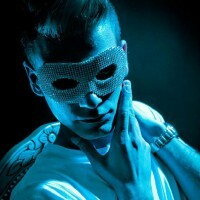 Andrea Mariani, also known as Andrew Joltik, is a Dj and Producer from Italy. 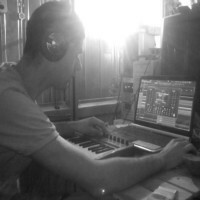 Music maturity when he began to play and produce his own sound in 2015. 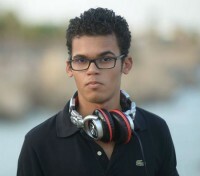 He is Dubstep and Electro dj Producer. 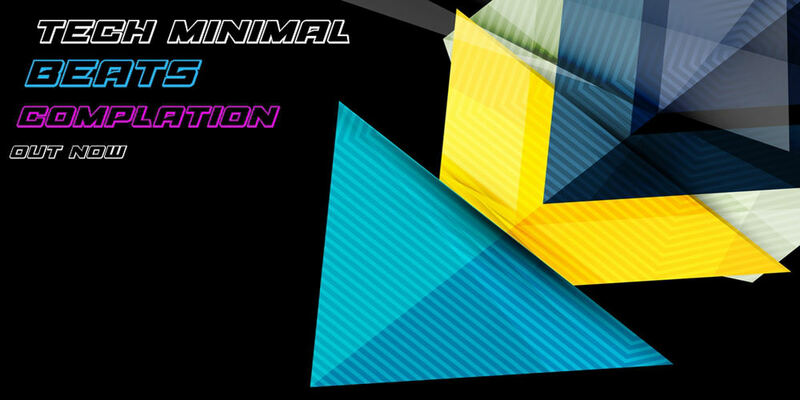 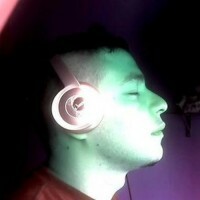 Charls Mind is italian trance dj producer. 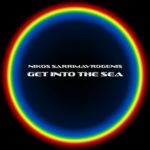 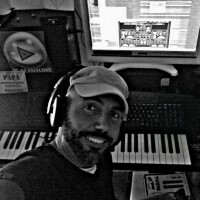 Producer based in Mexico . 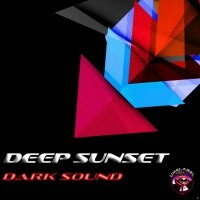 Dark Sound Will redefine the way we experience dance music. 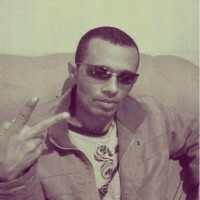 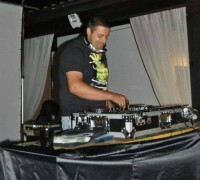 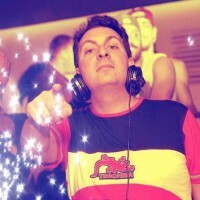 DJ Getulio is House dj producer from Brazil. 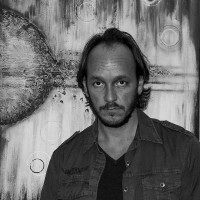 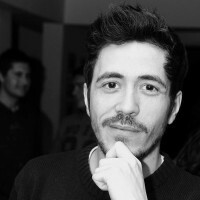 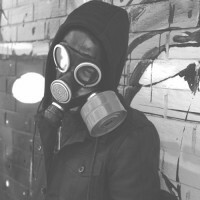 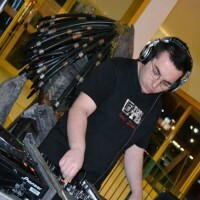 DJ Siul Leugim is a Minimal techno producer. 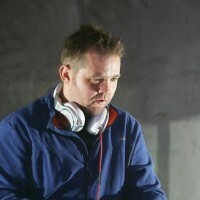 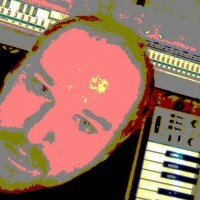 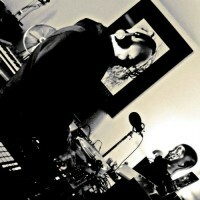 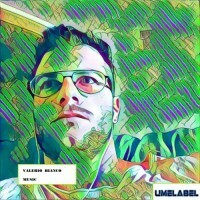 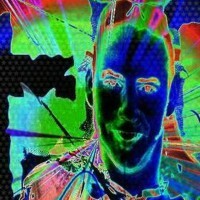 DJ Verizmo is a trance producer. 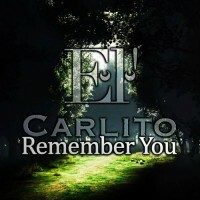 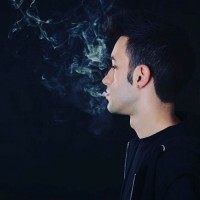 El Carlito is a trance dj producer from Slovenia. 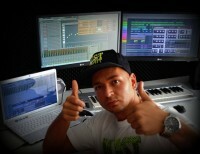 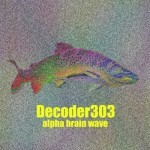 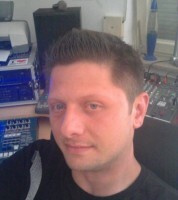 He is Oda Psy-trance dj producer from Serbia. 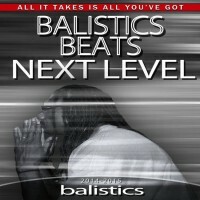 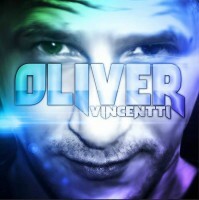 He is Deep house and tech house dj producer from Switzerland. 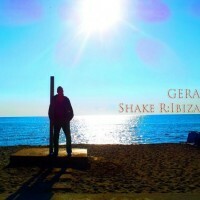 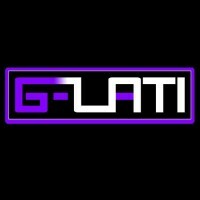 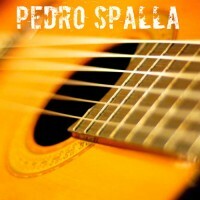 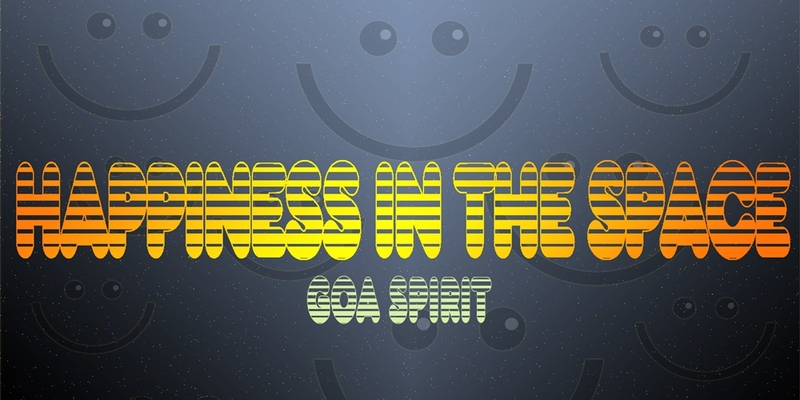 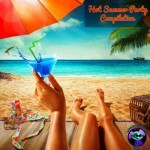 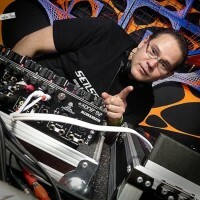 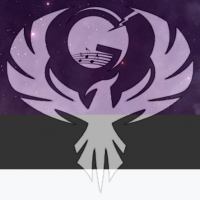 Goa Spirit is a Trance DJ Producer from Spain. 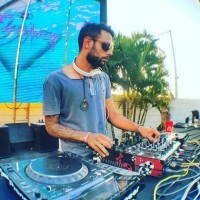 He produces Trance, Psy-Trance, Goa Music and Old School. 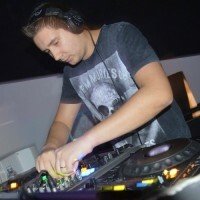 Born 1989, he is a Trance and Electronic Dance Music Producer from Macedonia. 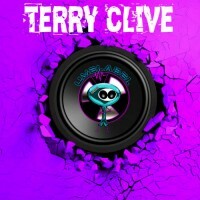 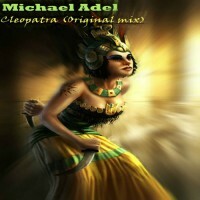 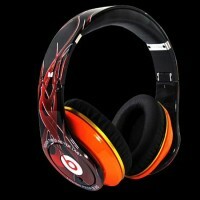 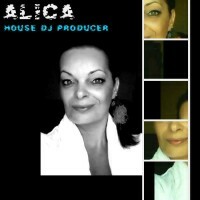 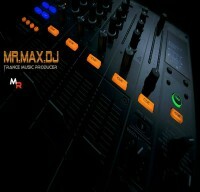 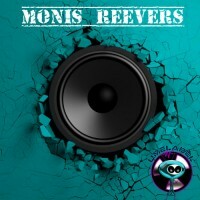 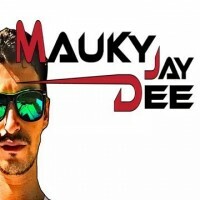 He is Electro house and progressive House dj Producer. 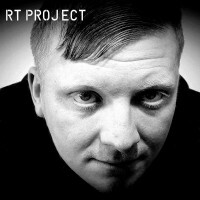 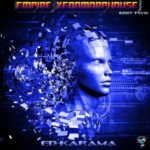 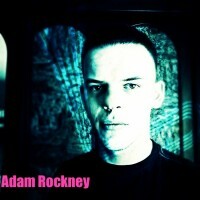 He is an progressive and minimal tech dj producer from Switzerland. 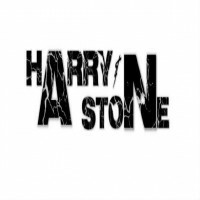 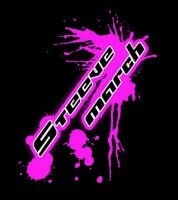 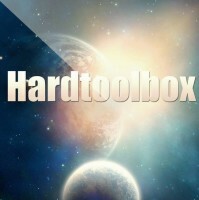 Harry and Stone are trance Djs Producer. 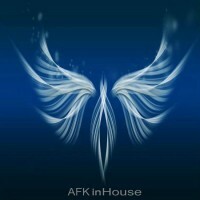 Their first project is beautiful darkness. 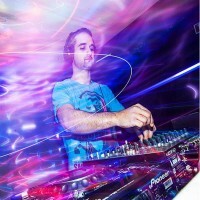 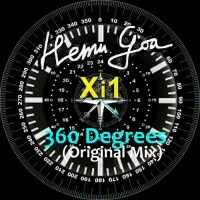 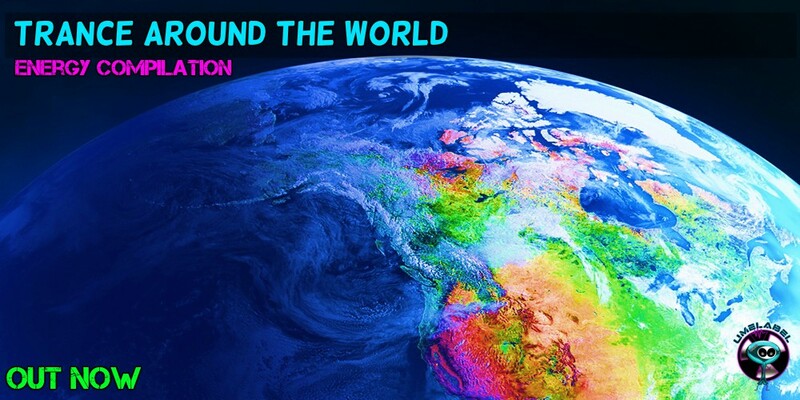 Emu Goa is Electro and progressive house dj producer from Spain. 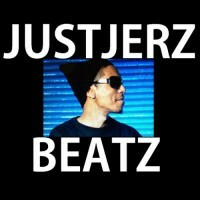 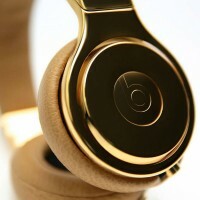 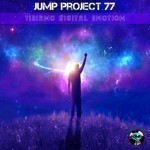 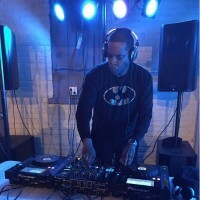 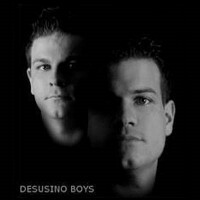 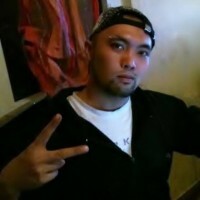 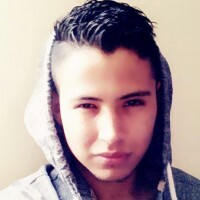 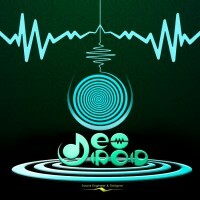 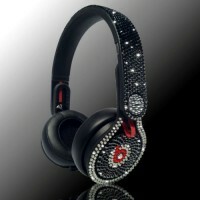 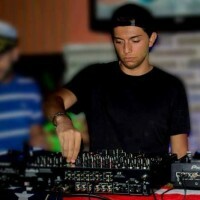 JustJerz Beatz is a Progressive House DJ Producer from USA. 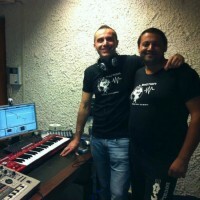 Djs and djs producer from Brazil. 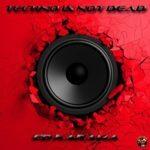 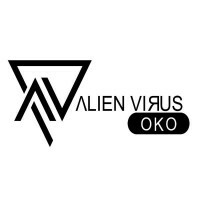 Alien Virus DJ OKO is a Czech Republic DJ/Promoter/Producer transplanted to the UK that delivers blood pumping sounds that make people move! 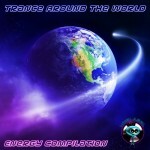 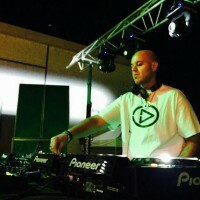 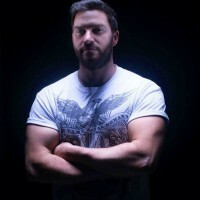 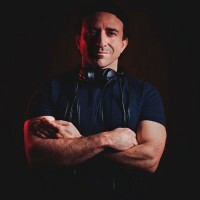 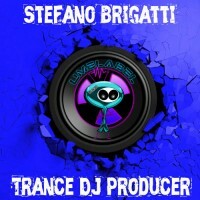 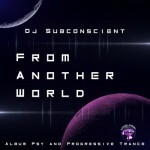 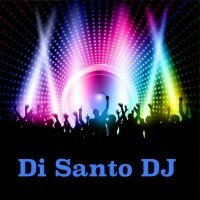 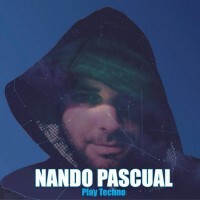 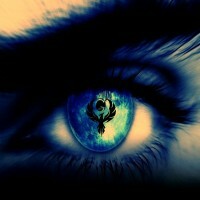 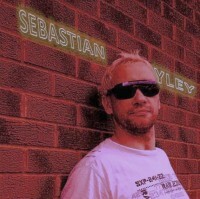 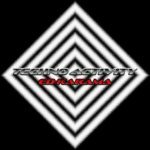 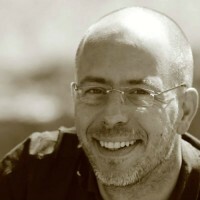 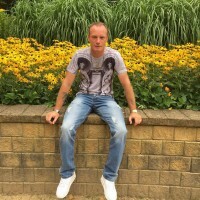 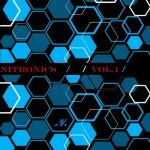 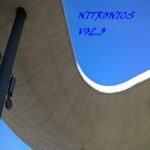 Playantony is a trance djs producer from italy. 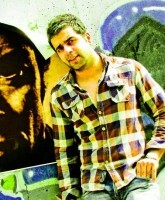 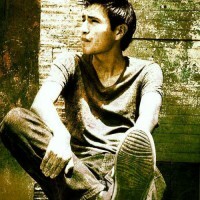 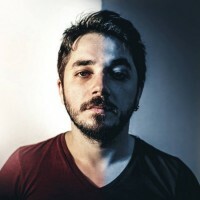 DJ Rav is a trance dj producer from Argentina. 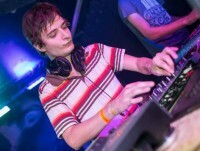 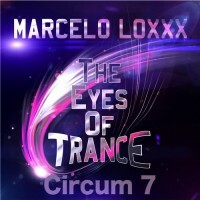 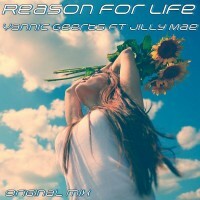 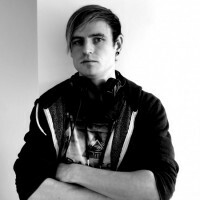 Yannic Geerts is a new Trance Dj producer from the Netherlands.